Surely one of the most recognizable car marques in the world, the origin of the Aston Martin name goes back to 1914 in England. Ever since the first models were produced specifically to take part in competitions and hill climbs, the car has become a byword for power, performance and luxurious style with models evolving to suit the changing tastes and needs of drivers. Maybe Aston Martin’s most famous driver is James Bond, who was first seen behind the wheel of one in the 1964 movie Goldfinger. The car has featured in many of the Bond movies since then, with the DB5 even making a reappearance in the 2012 hit, Skyfall. Every single car is lovingly hand-built at the company’s headquarters in Gaydon, Warwickshire in England by craftsmen and women who pay attention to every single detail - from the immaculate finish on the paintwork to the hand-stitching on the finest quality leather hide upholstery. 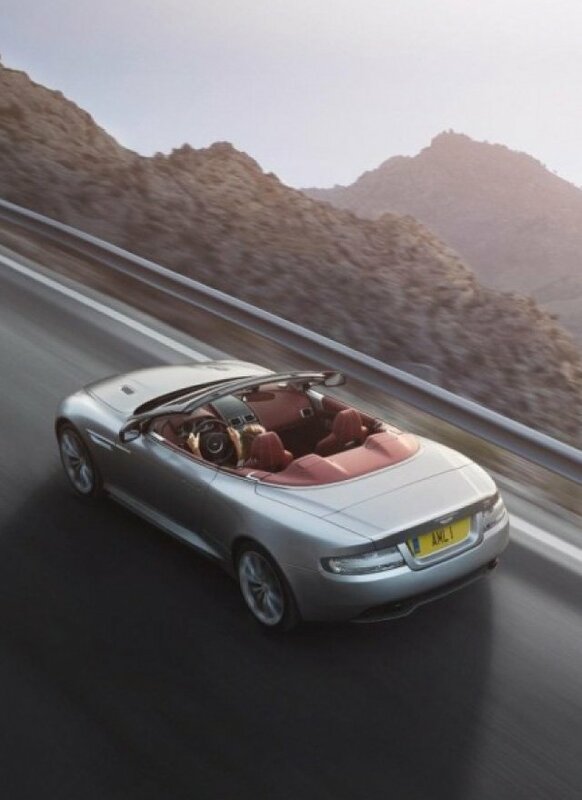 With a choice of the DB9 Volante, DB9 and Virage Volante, you can be sure that every car is perfectly balanced, handles like a real sports car and truly is a dream to drive.